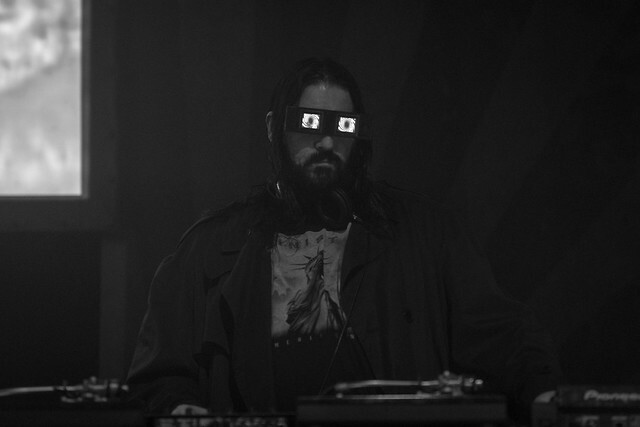 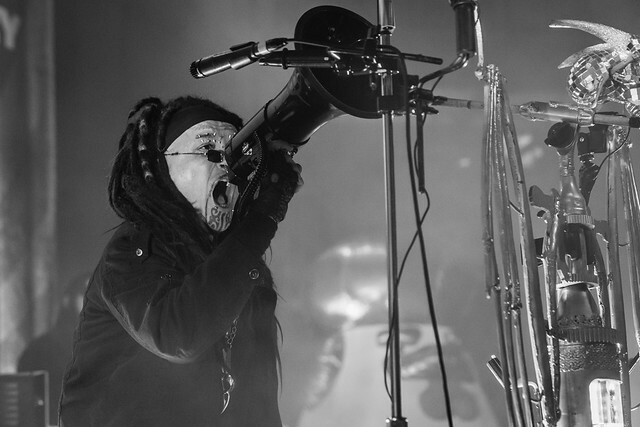 Posted on 04/26/2018 by Jason Nicholson "Le Mouton Flâneur"	in Live Review and tagged Al Jourgensen, Baltimore, Chicago, industrial, industrial metal, Ministry, Rams Head Live. 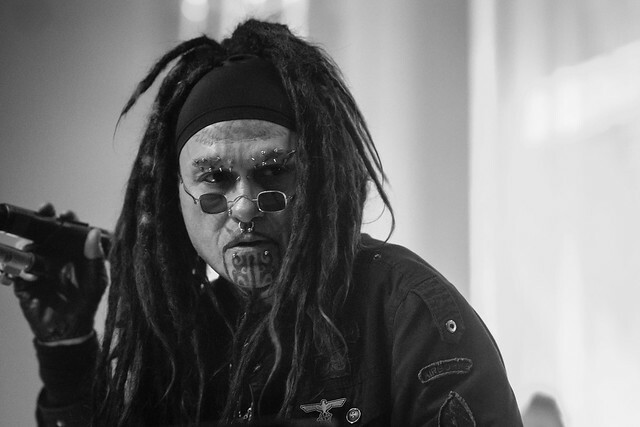 There is nothing subtle about Ministry. 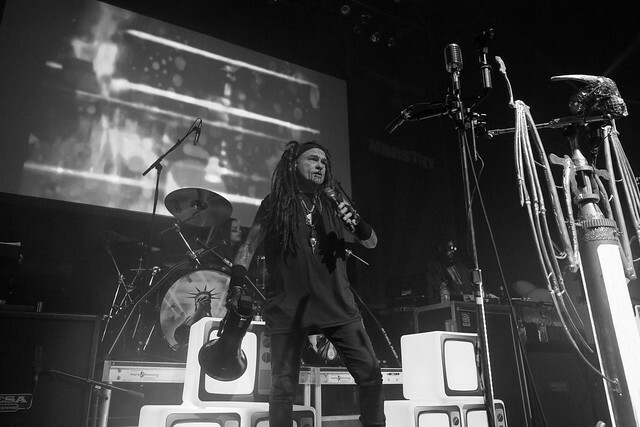 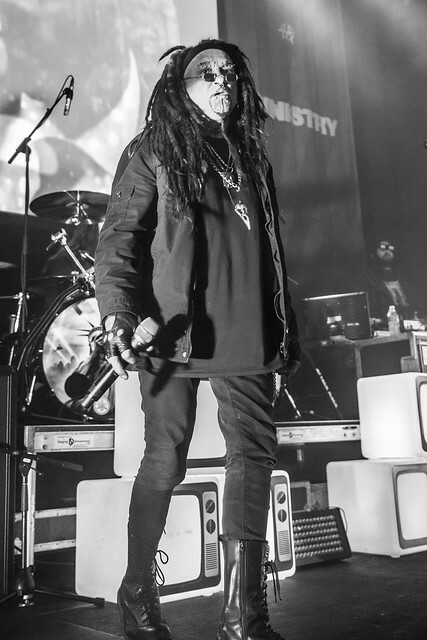 From the start of their show at Rams Head Live in Baltimore on Monday, frontman Al Jourgensen and his motley crew took straight aim at President Donald Trump with songs from new album AmeriKKKant, released in March via Nuclear Blast. 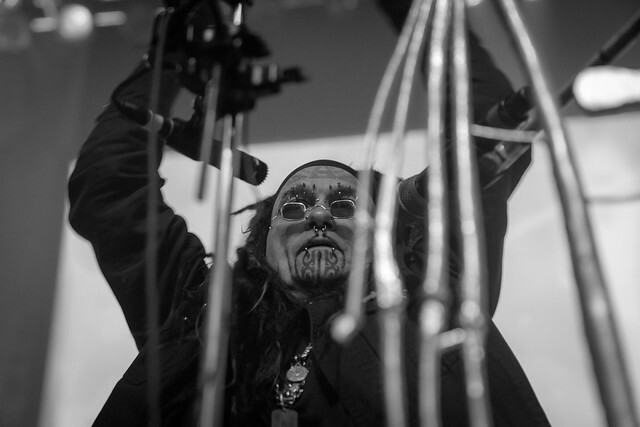 The resulting 15 songs of industrial metal satisfied the black-clad crowd in attendance to seek a salve to unspoken wounds. 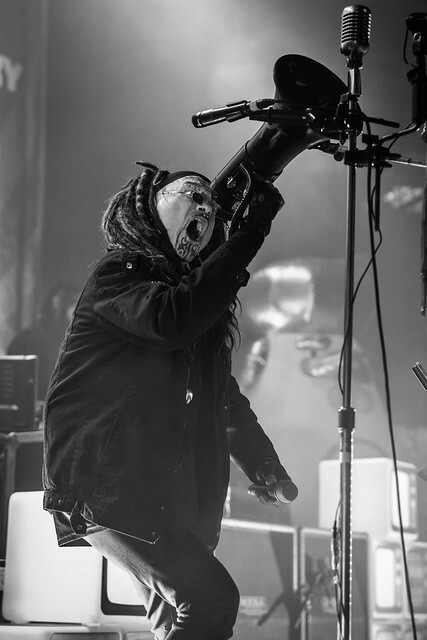 Several times over the course of the show, Al turned lead vocal duties over to Burton C. Bell of Fear Factory, who raged with fresh voice on songs like “Victims of a Clown,” “We’re Tired of It,” and “Wargasm,” all from the new album. 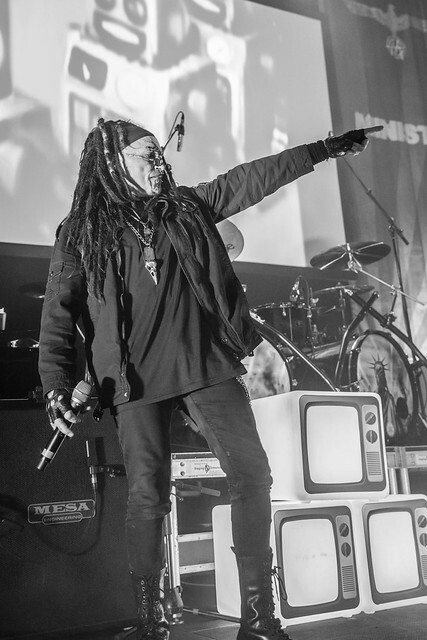 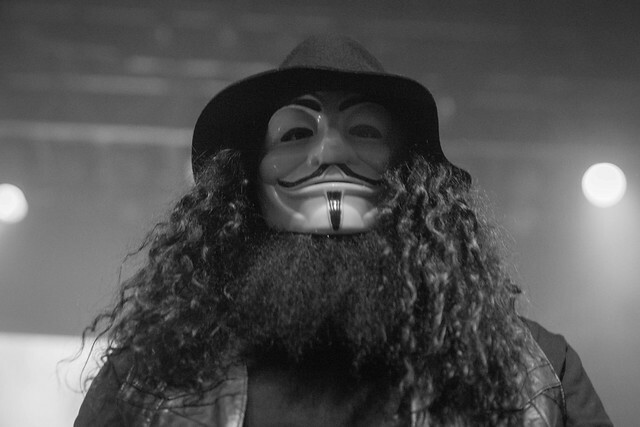 At the end of the show, Al reached all the way back to 1989 and Ministry’s fourth album for “Thieves” and “So What” from The Mind Is a Terrible Thing to Taste. 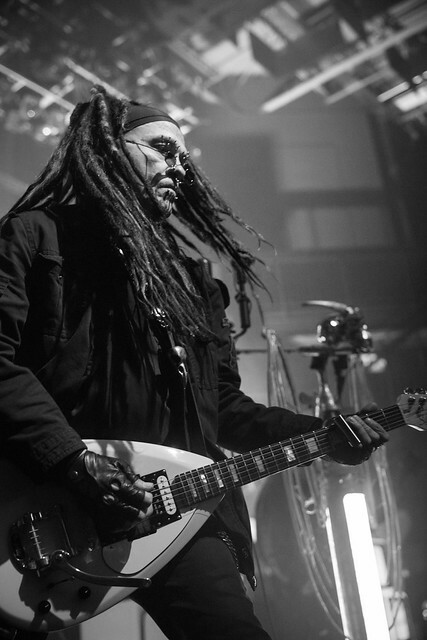 Ministry’s encore was comprise of a performance of “Bad Blood” from Dark Side of the Spoon, the band’s 1999 single that also appeared in sci-fi movie The Matrix. 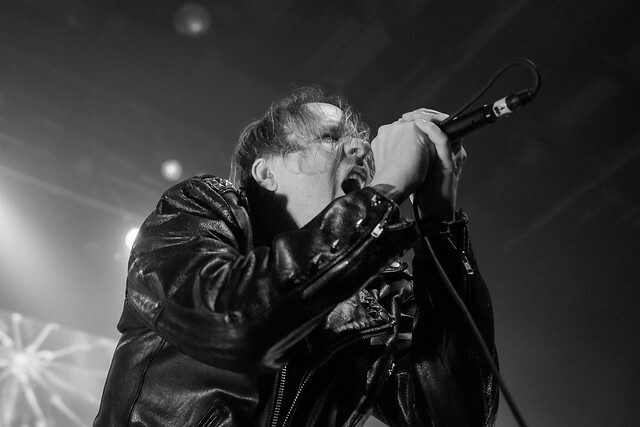 Got some rage to express? 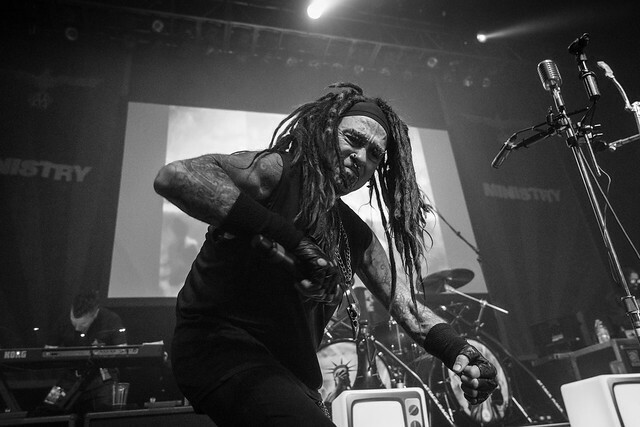 Attend a Ministry show, where everything is out on the table as directly as the lyrics to “Punch in the Face” (which as you might imagine involves repetition of the words “punch in the face”). 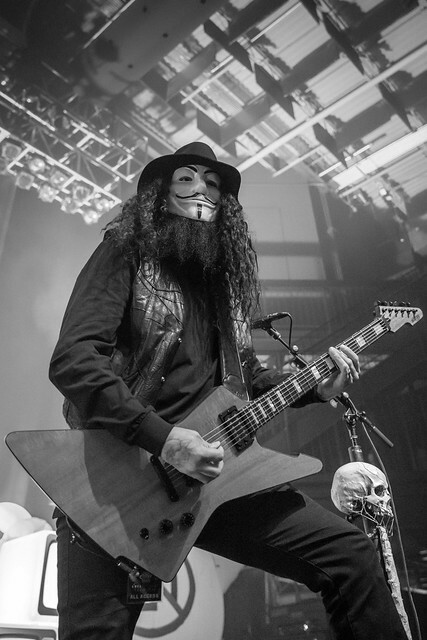 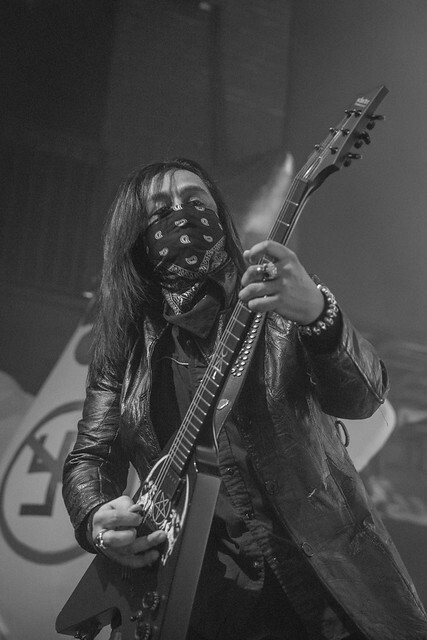 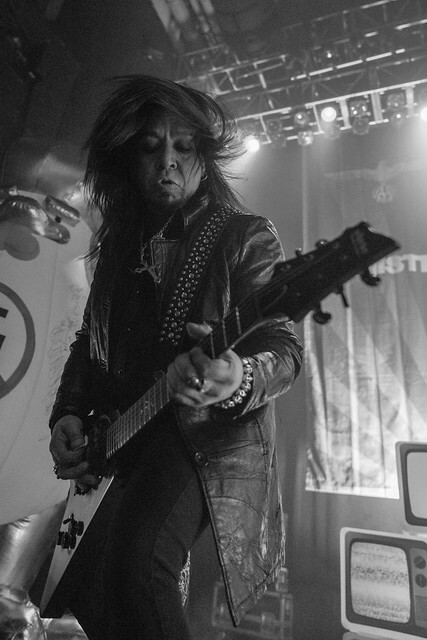 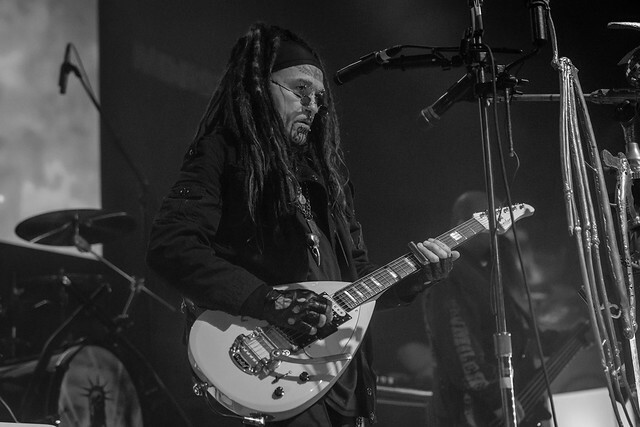 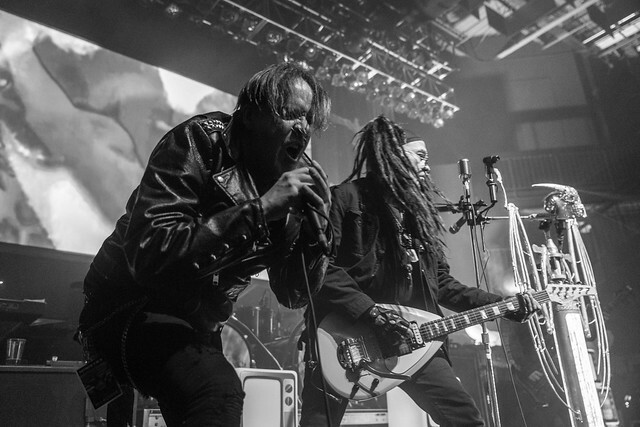 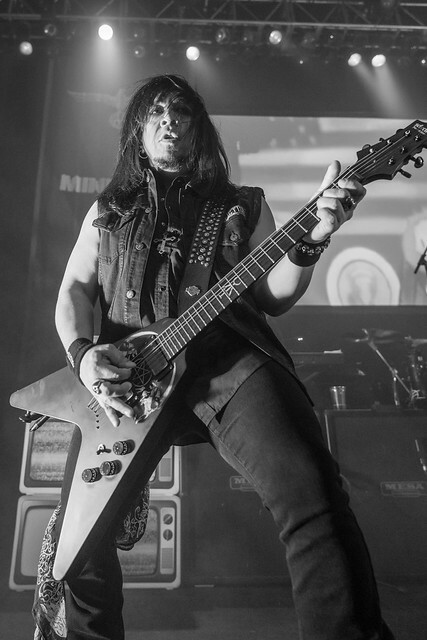 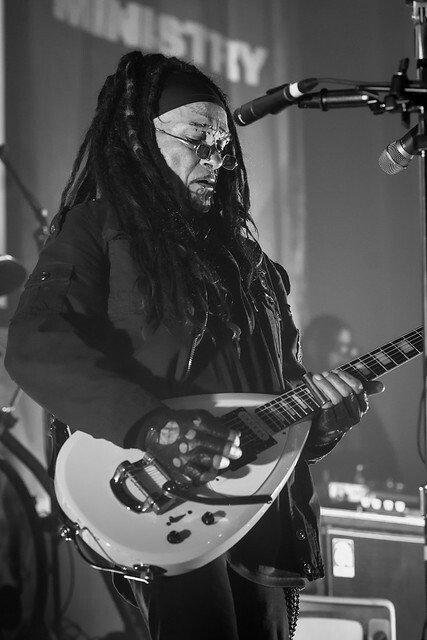 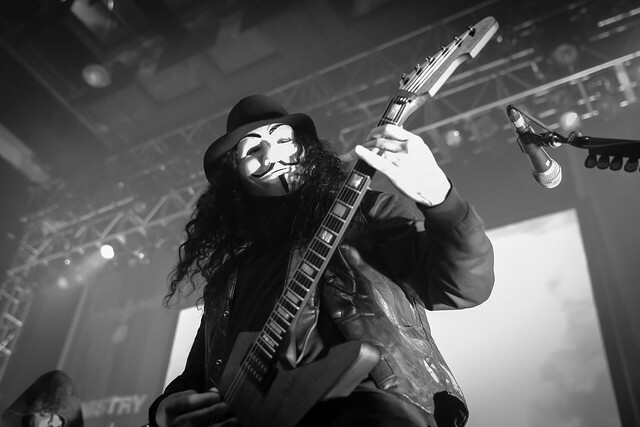 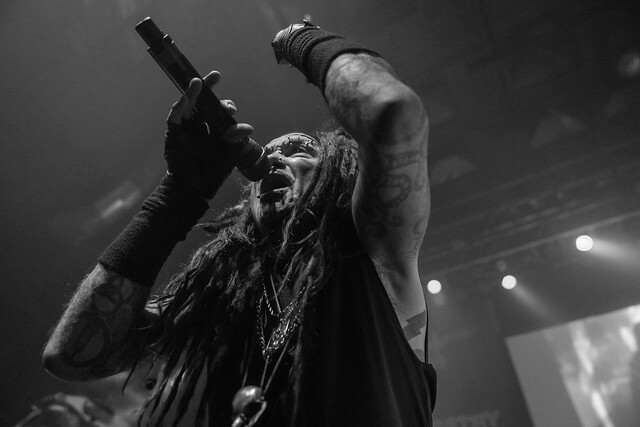 Here are some pictures of Ministry performing at Rams Head Live in Baltimore, Maryland, on April 23, 2018. 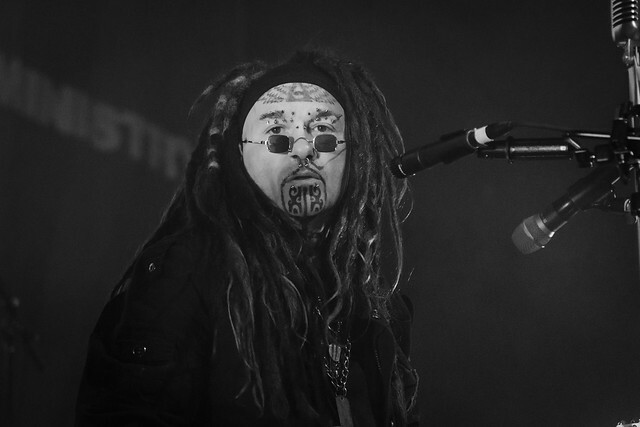 All photos copyright and courtesy of Jason Nicholson.